There were reportedly two other youngsters there at the time of the tragedy in Argentina, with one of them filming on Facebook. 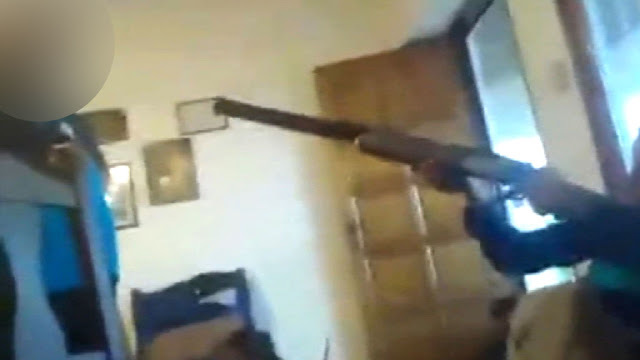 A 12-year-old boy has accidentally killed a girl of the same age while filming with a shotgun on Facebook Live in Argentina. Local reports say the girl was shot in the face by the boy, who was said to be using a shotgun belonging to his father. There were reportedly two other youngsters there at the time of the tragedy, with one of them filming. It happened on Tuesday afternoon in Santa Rosa de Calchines, about 40 km from Santa Fe. Police are said to be investigating the death of the girl, named locally as Georgina Magali Vega, but treating it as an accident. The killing is not the first to be streamed live on the social network's streaming service. 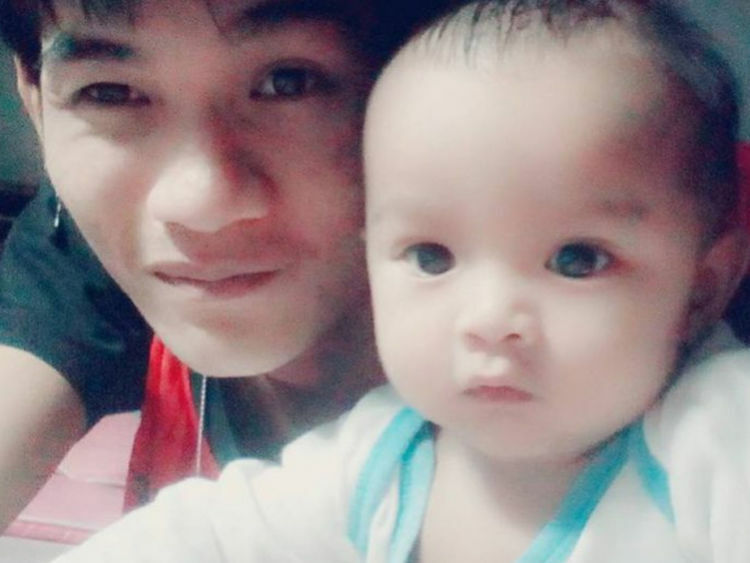 Last month in Thailand, Wuttisan Wongtalay filmed himself murdering his 11-month-old daughter live on the site, before killing himself.